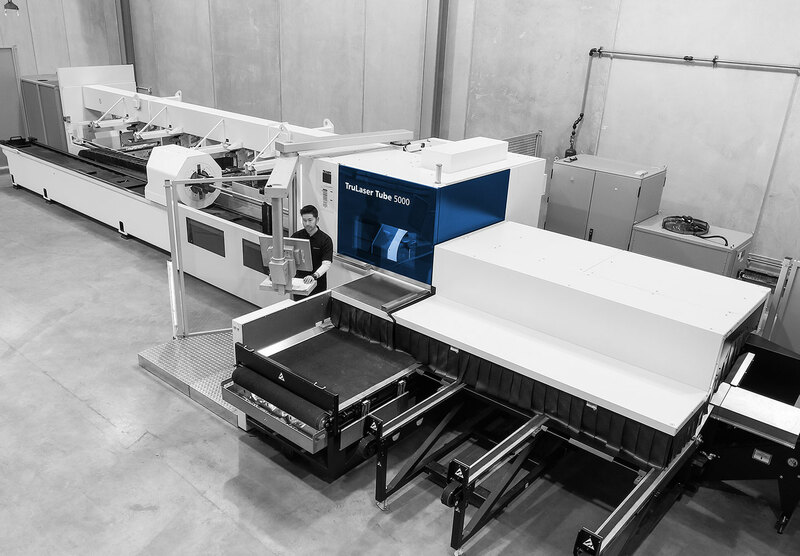 Our Trumpf Trupunch 2020 with its high speed tool changing, automated material handling and integrated programming, is much more than a traditional punch. The automated materials handling system allows us to run the machine unattended/lights out, providing competitive production runs with short lead times. 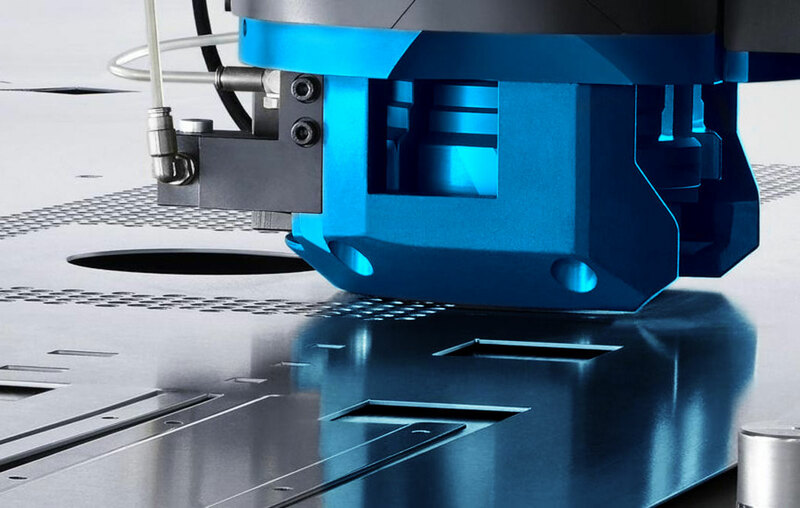 In addition to pure punching technology, we can offer various forming capabilities, bending, contour bending, scribing, countersinking and thread forming.